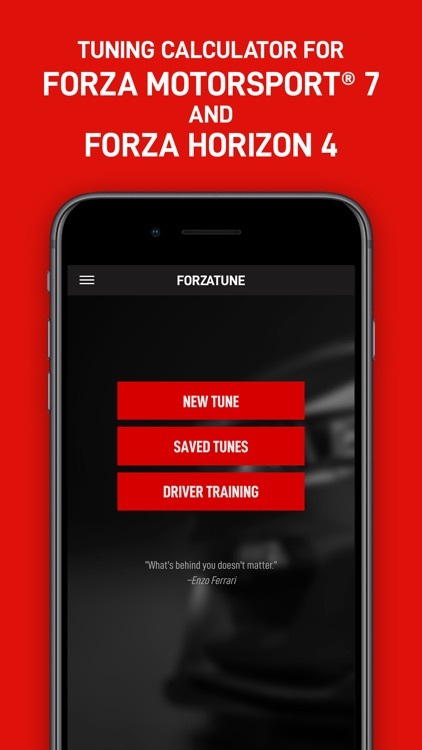 ForzaTune 7 helps you get better grip and more control while racing. 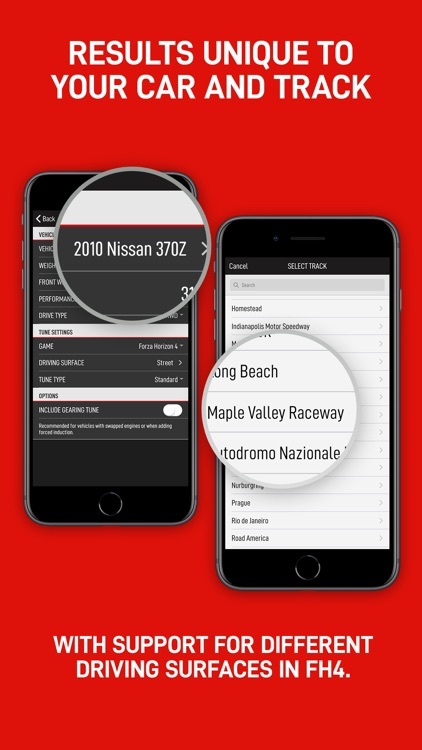 Find out how easy and rewarding it can be to tune your own rides. • Tuning support for Forza Motorsport 7 and Forza Horizon 4. 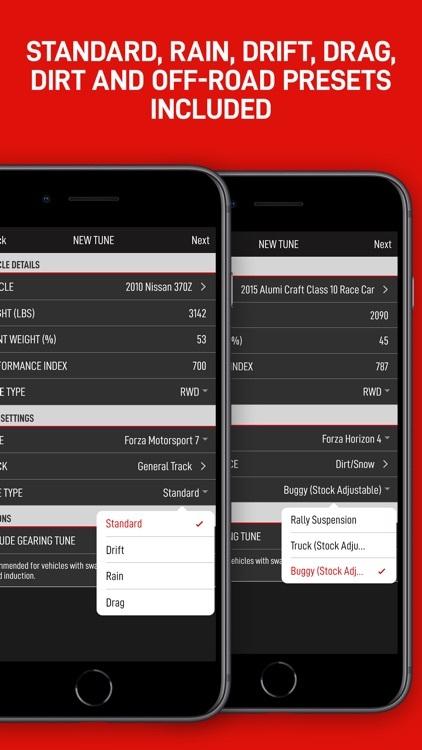 • Tune options including standard (dry), drift, drag, rain, rally, and off-road. • Aero recommendations for each track in Forza 7. 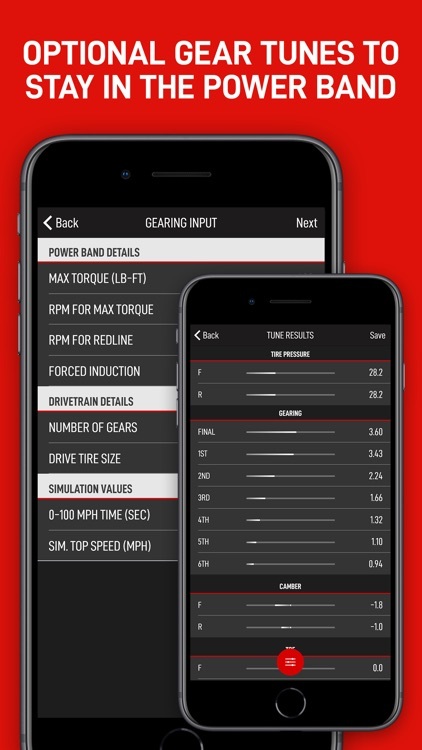 • Gearing calculator to keep your car in the power band when you make big upgrades. 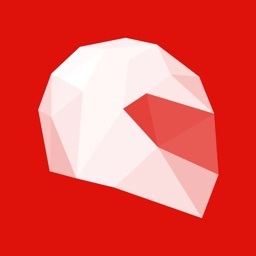 • Ability to quickly save, search and update tunes for other tracks or build types. 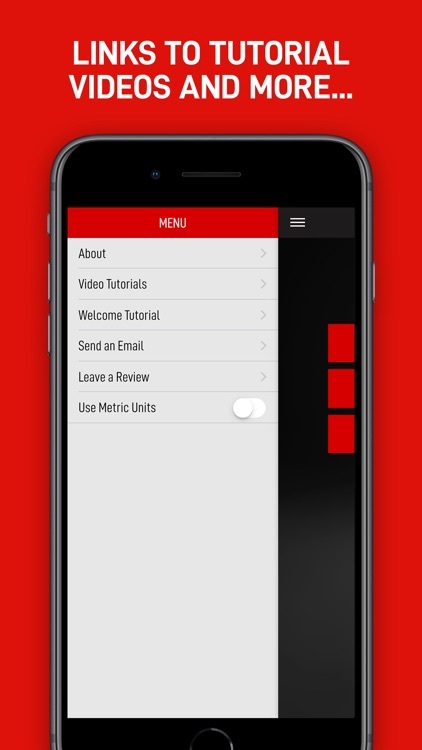 • Flexible support for metric and Imperial units. • Free tutorial videos and link to our driver training programs. A great tune has to match the car, driving surface and driver. 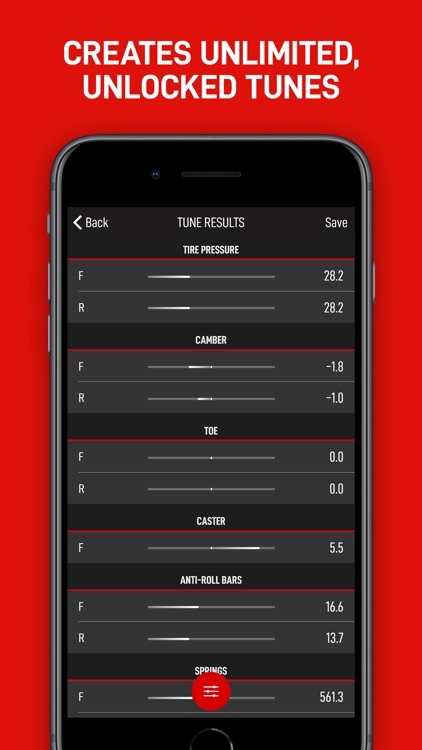 You deserve a tuning calculator that can handle all three. How does this app create tunes? ForzaTune 7 uses a detailed physics model along with a database of over 10,000 vehicle data points. Every tune is unique to the car details you enter. You then choose the type of driving surface in Horizon 4 or the specific Forza 7 circuit. Select the "General Use" track option if you need something for various Forza 7 locations. And best of all is the tune customization option. 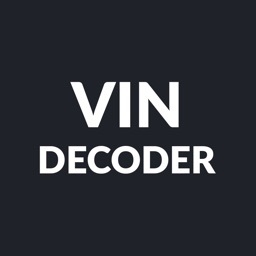 This allows you to dial in a tune just the way you like it – more stable or more aggressive. Because we have a lot of car and track data, but can't read your mind...yet. This is the only Forza tuning calculator that quickly matches your car, the road surface and your driving preferences. 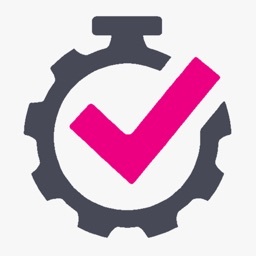 You have everything you need to make a great tune in a matter of minutes. 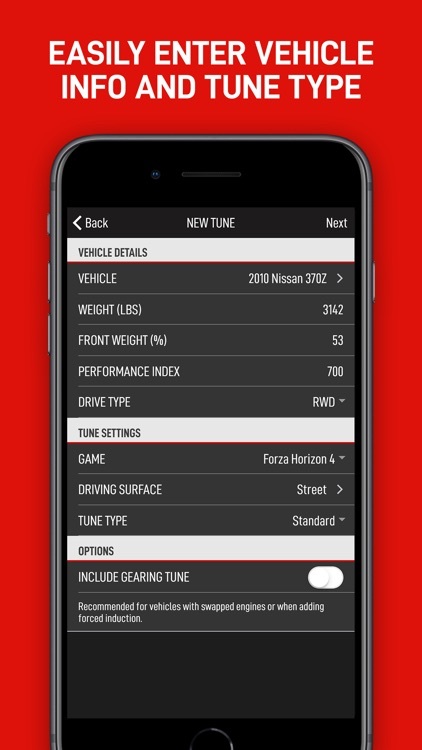 Download ForzaTune 7 to make better tunes faster. A: Both. 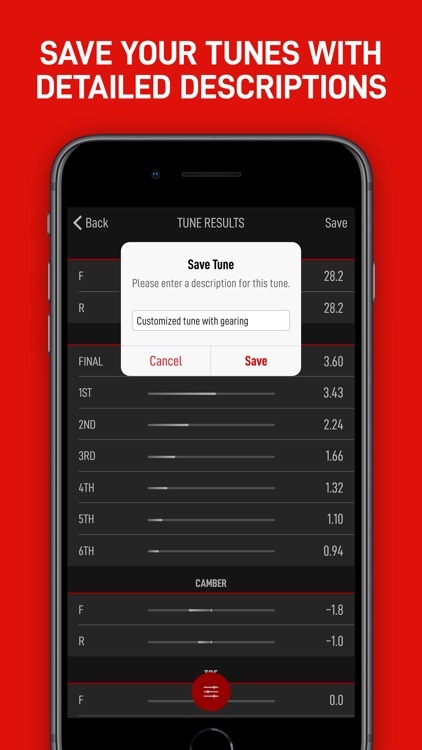 Experienced tuners use it to save time. New tuners use it to break into the world of tuning. 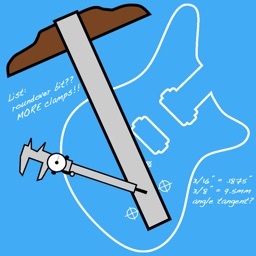 If someone recommends "learn how to tune" this is actually the best place to start. A: Suspension settings start to mismatch as you upgrade a car. 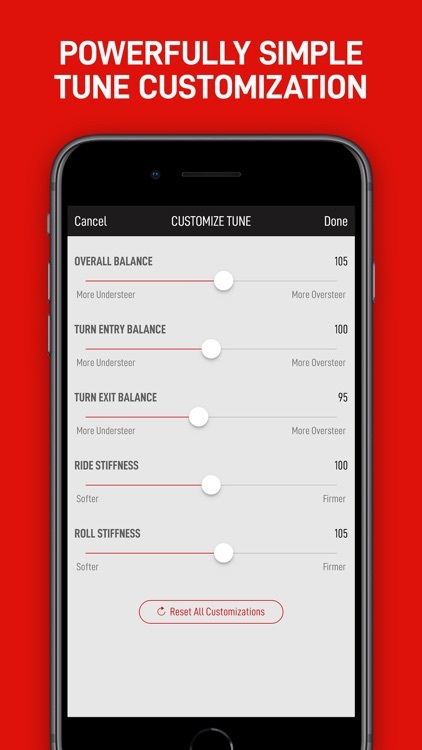 ForzaTune brings everything back to a stable, balanced setup. Also, tuning doesn't affect your PI or race restrictions—so it's one area where you can find a real advantage over other racers. A: Copy several car details from the game into ForzaTune, hit "Next" and copy the results into the tuning menu in Forza 7 or Horizon 4. 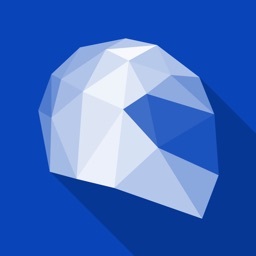 We also have a series of video tutorials on YouTube to get you started. 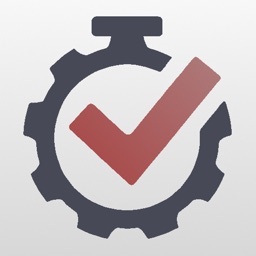 A: Select the gearing tune option if you add a turbo, supercharger or perform an engine swap. A: You will need racing upgrades like suspension, braking, and anti-roll bars, and differential to change the values in the tuning menu. You can also use drag, rally and stock suspensions if they are adjustable (like off-road buggies and some trucks in FH4). You will also have the best results if you disable stability management (STM) and traction control (TCS) for lower class cars. Normal or simulation steering is fine. 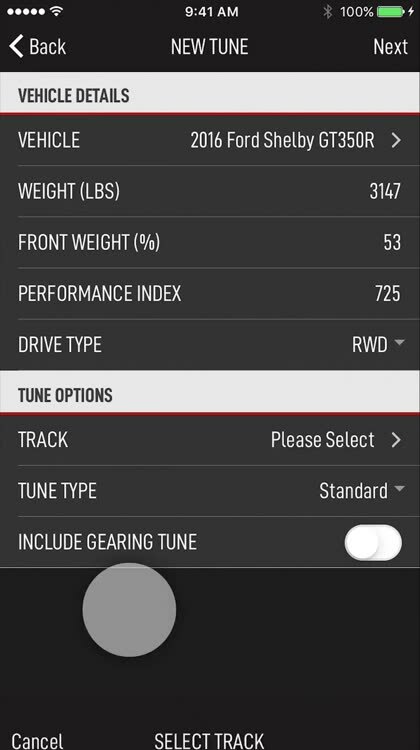 A: ForzaTune includes dry, rain, drift and drag presets plus gear tuning capability. It also includes rally and off-road options for Forza Horizon 4. With ForzaTune your results are powered by a database of vehicle info and 190,000 track measurements used to profile each circuit in Forza 7. There is nothing like it available in the Forza community. 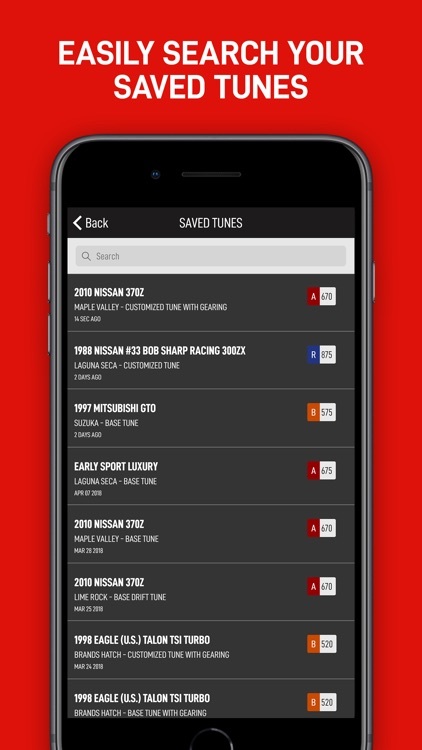 ForzaTune also gives you the ability to save and search your tunes, change display units and more. A: Please send an email using the link in the main menu. ForzaTune wouldn't be what it is today without the Forza community's input, and you can count on a personal response from the developer (that would be me, Anthony).